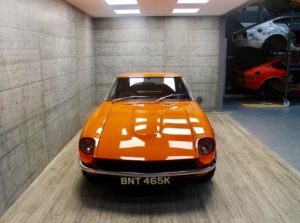 I have always loved these cars, especially on mini-lites and these one are perfect. 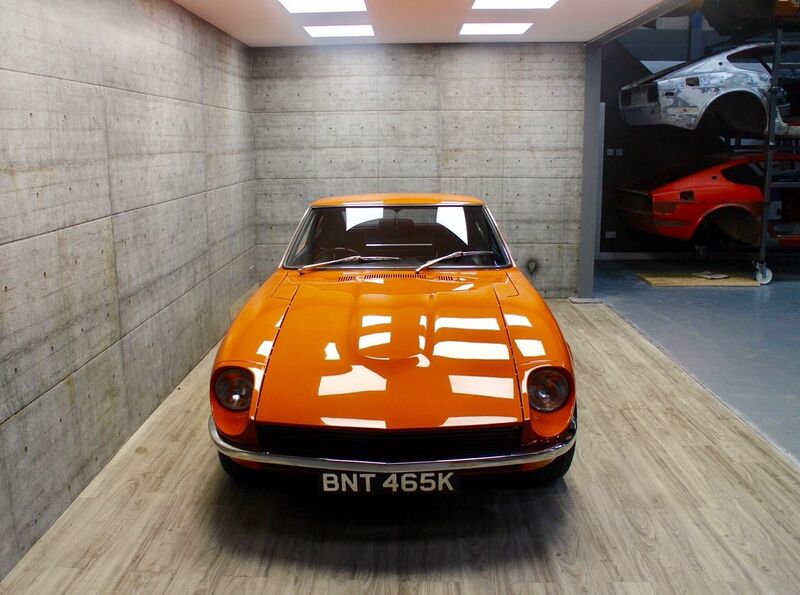 The retro orange looks great with the grey wheels don’t you think? This restoration looks very high quality, not near new car spec. Got to be a decent long term investment too? Its advertised on the bay here…..Link . 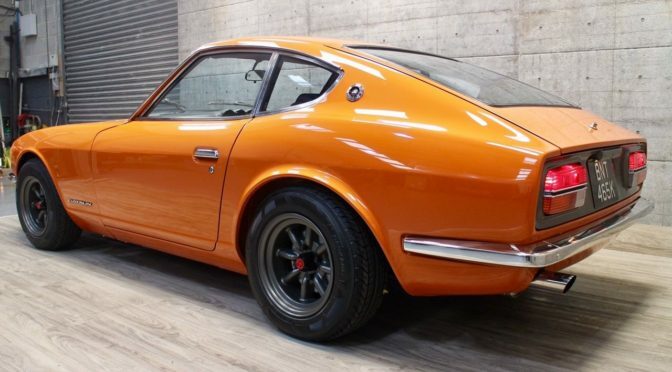 Datsun 240z RHD stunning MZR restoration. 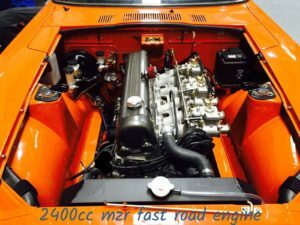 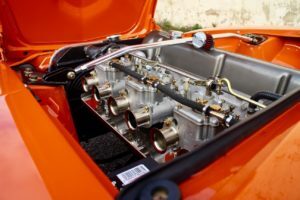 This 1972 Californian dry state vehicle has been meticulously restored from a bare metal status and converted to RHD using all original factory rhd metal pressings. 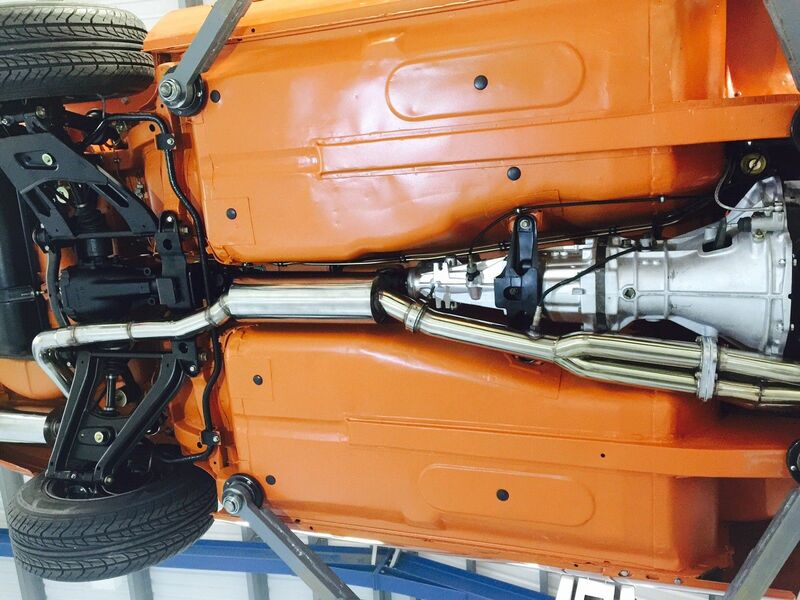 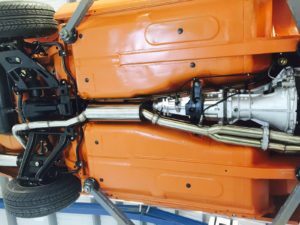 During its preparation at the MZR Roadsports workshop we have included several reliability, safety and performance upgrades. 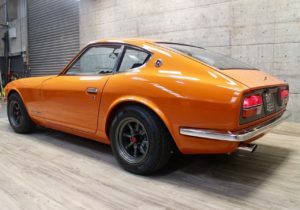 The result we feel is that this is one of the best Datsun 240z in terms of driving experience,looks and build quality, available world wide today. 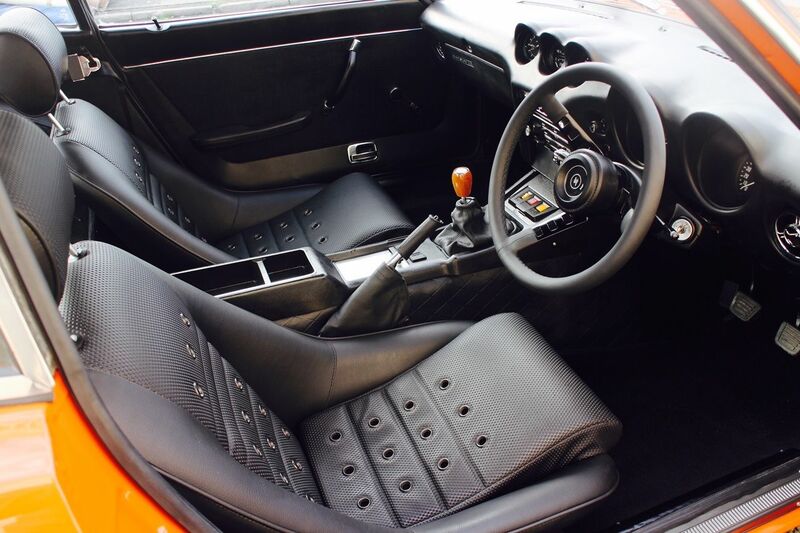 For the full specification programme undertaken and further pictures please e mail. Please take the time to visit our website to understand our intensive process and passion for these cars.